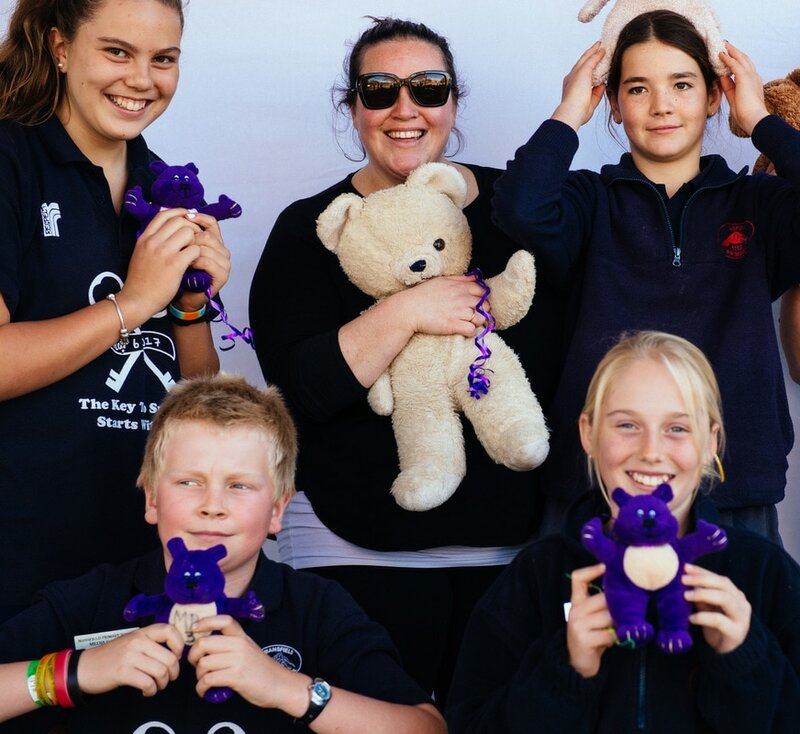 In 2018 our Grade 6 Welfare and Media teams worked together with Nicole Comerford and Billie Leatham to produce this amazing video clip demonstrating friendship, inclusion and acceptance. National Bullying No Way day was celebrated at the end of term 1 with an uplifting ceremony which included a symbolic *balloon release with everyone dancing. * the balloons used were biodegradable, with the strings detached before release. 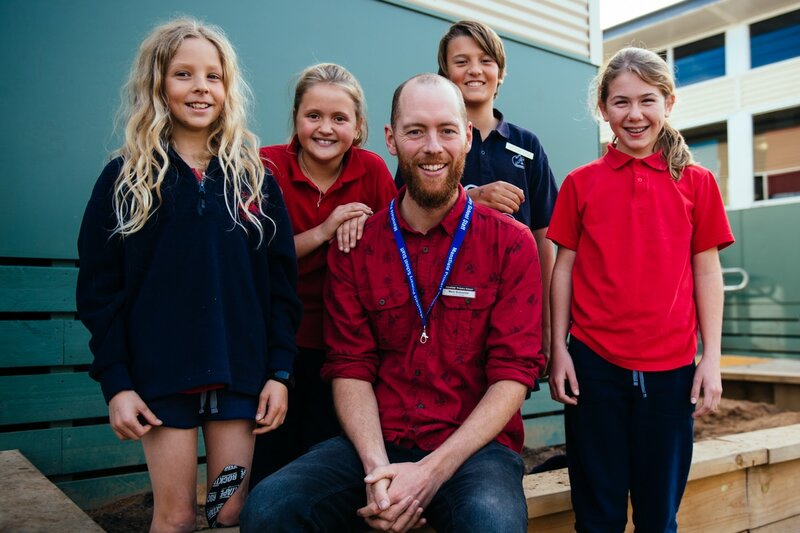 During term 3, 2017, the year 6 media team had the opportunity to produce a short film. They chose the topic of bullying and with the support of staff got to work writing, storyboarding, casting, filming, directing and editing. All this work paid off and their short film "Upside Down" is something they can be very proud of. The Mansfield Primary Student Welfare Coordinator, Nicole Comerford, is vital in responding to the needs of our young people. ​In this role she is responsible for helping students handle issues such as trauma, truancy, grief and loss, bullying and depression. Working with other welfare professionals and agencies to address the students needs. Nicole also manages the programs for students with disabilities and student support staff within the school. Our school chaplain, Mark Buscombe, supports children who are dealing with worries, both big & small. With his easy going, fun personality, children enjoy their time with Mark chatting over a warm milo or kicking the footy around. ​Time is allocated to children who need support (with the parents/carers permission).